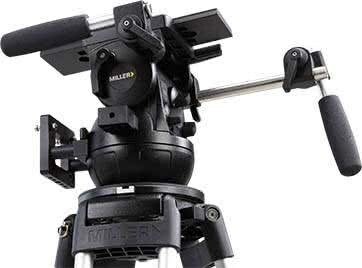 LAS VEGAS, Miller Tripods Ltd., a leader in the production of innovative camera support solutions, introduces a version 2 update to its Arrow FX Fluid Head, which provides highly accurate, real-time, pan and tilt positioning, at NAB (Booth C8721). 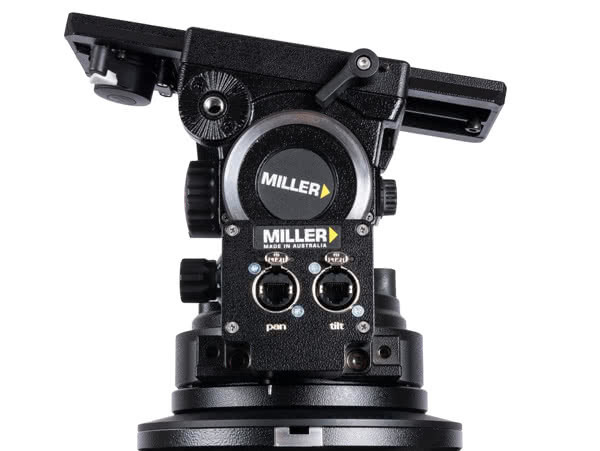 Arrow FX Version 2 features high-resolution magnetic encoders integrated into the fluid head that enable precise monitoring and communication with zero latency. 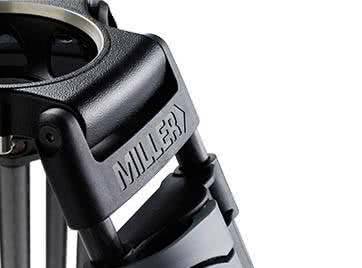 Arrow FX Version 2 features Miller’s patented CB PLUS, a unique sequential counterbalance design that takes traditional counterbalancing a step forward, resulting in repeatable, accurate and rapid setup. 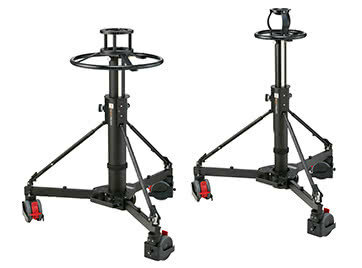 It has 16 positions of counterbalance and 7+0 pan-and-tilt drag positions. 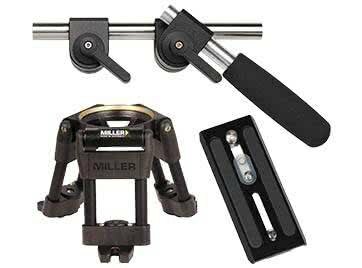 Each fluid head comes with a modular loom base, however, it can also be used with a D100 Bowl or a Mitchell base. 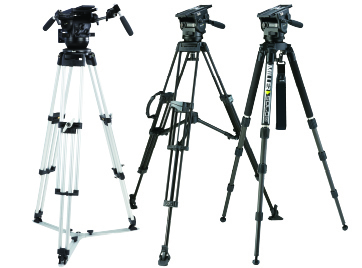 The updated Arrow FX is available in three versions with the following payloads: 19kg (42 lbs. ), 21 kg (46 lbs. 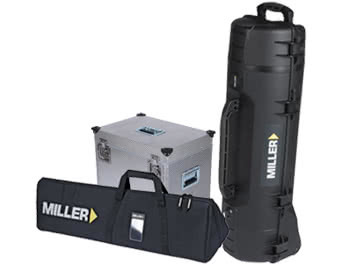 ), and 25 kg (55 lbs. ).